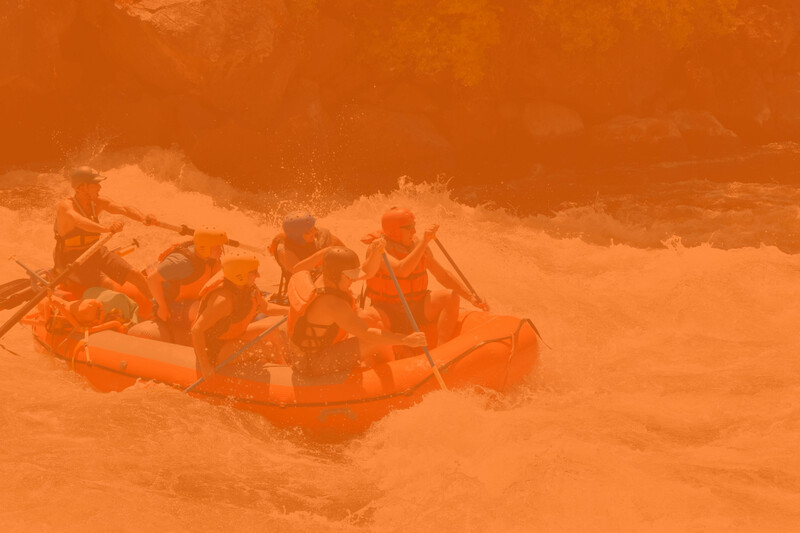 With over 500 5-star reviews, we are happy to consistently deliver the best rafting experience on the Rogue River and surrounding area. 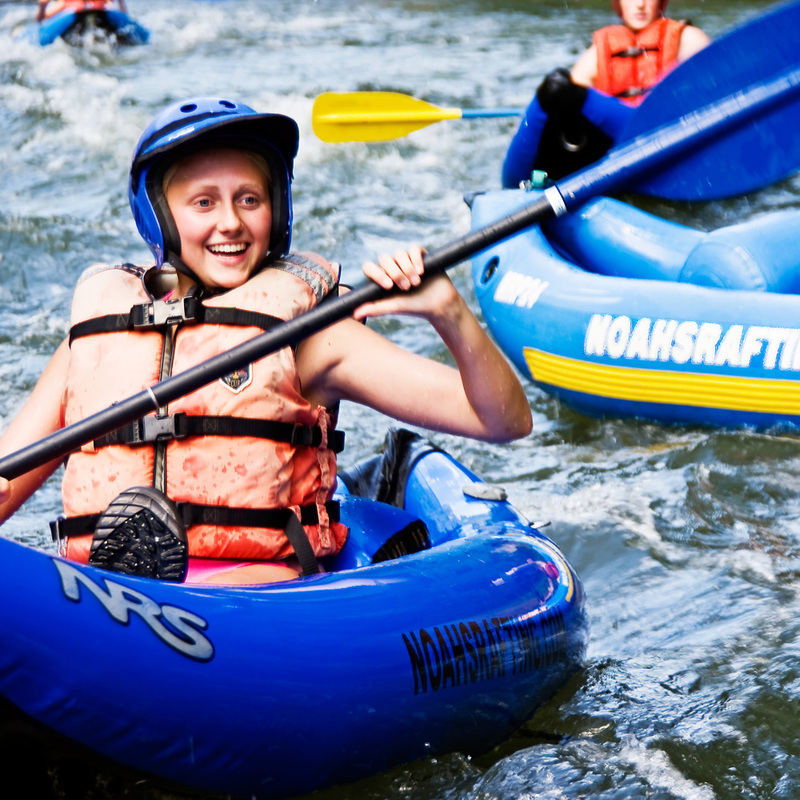 Noah’s Rafting is your Rogue River rafting and fishing authority for this beautiful wilderness area surrounding Ashland! 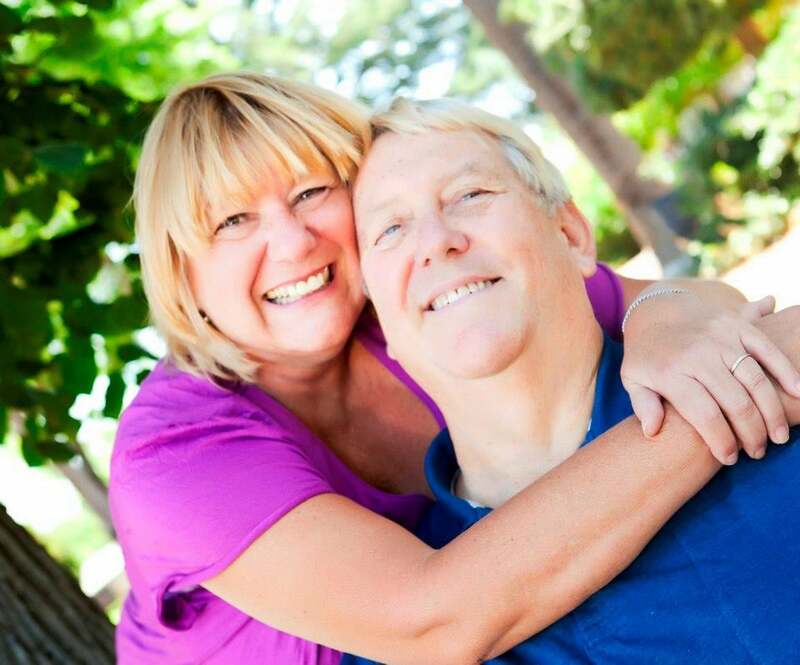 Our Experience makes your experience. 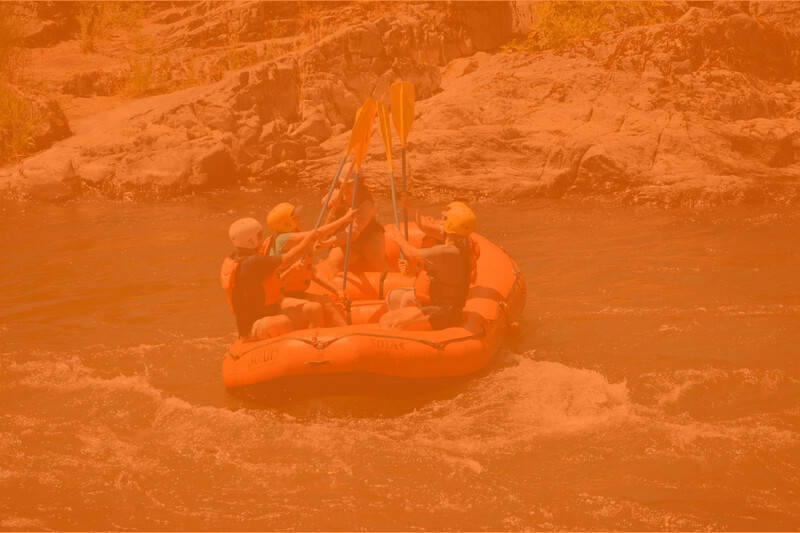 Call us at 800-858-2811 to arrange your next breath-taking whitewater rafting, wilderness rafting, or fishing adventure. 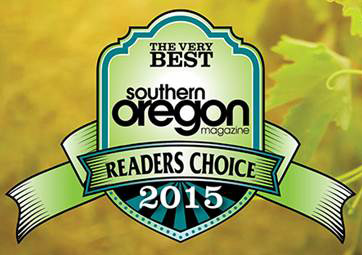 Or come see us in downtown Ashland OR! 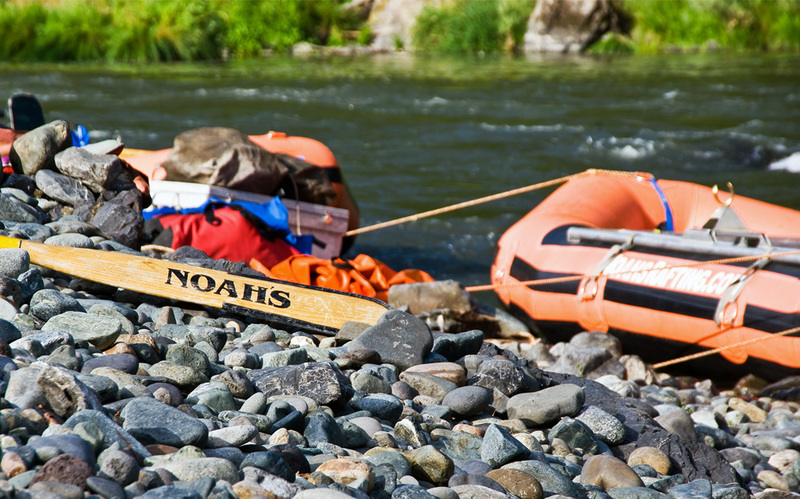 All Noah’s trips are conducted under special use permits from the BLM and USFS. Noah’s is an equal opportunity service provider. Half Day, Full Day or Express. 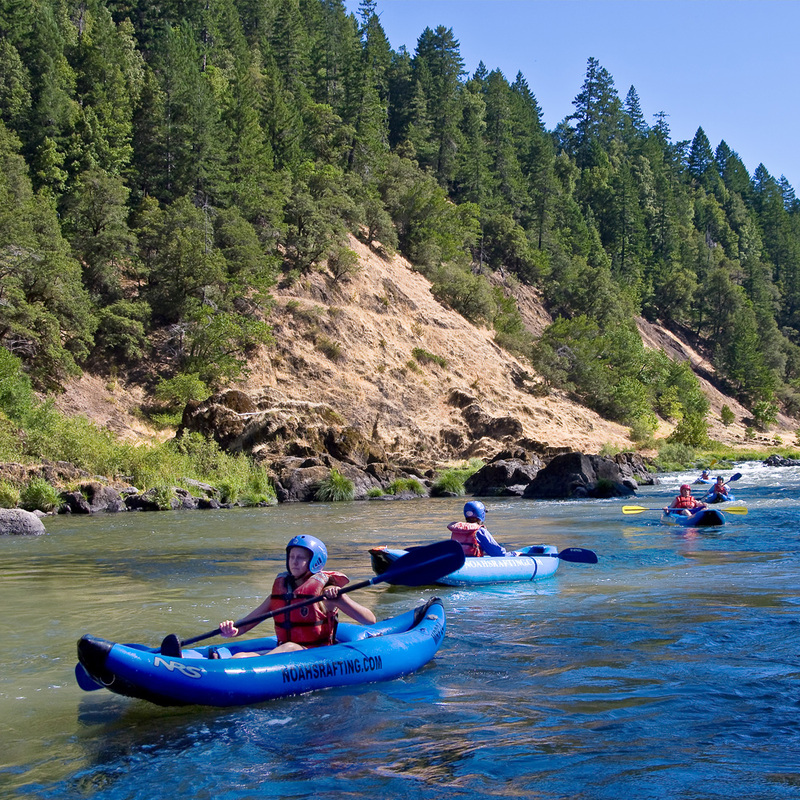 This 5.5 mile stretch of river has more to offer in whitewater excitement and adventure than any other section of the entire Rogue River, and nobody knows it better or provides more fun and safety than Noah’s guides and crew. For the thrill seekers and whitewater vets. Nonstop action! Helmets required. 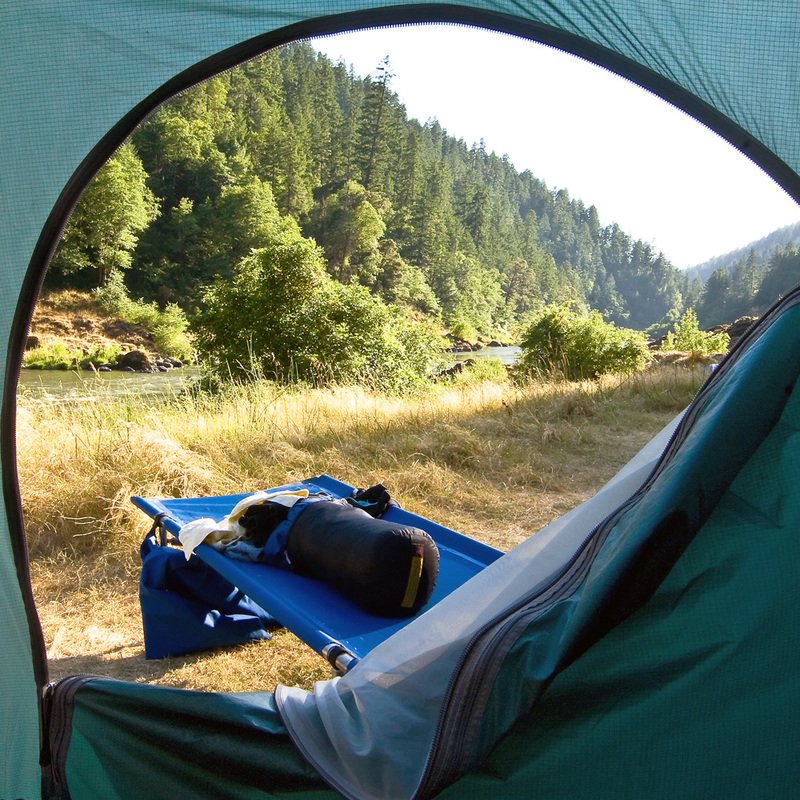 Join us for a Wilderness Camping vacation of a lifetime! 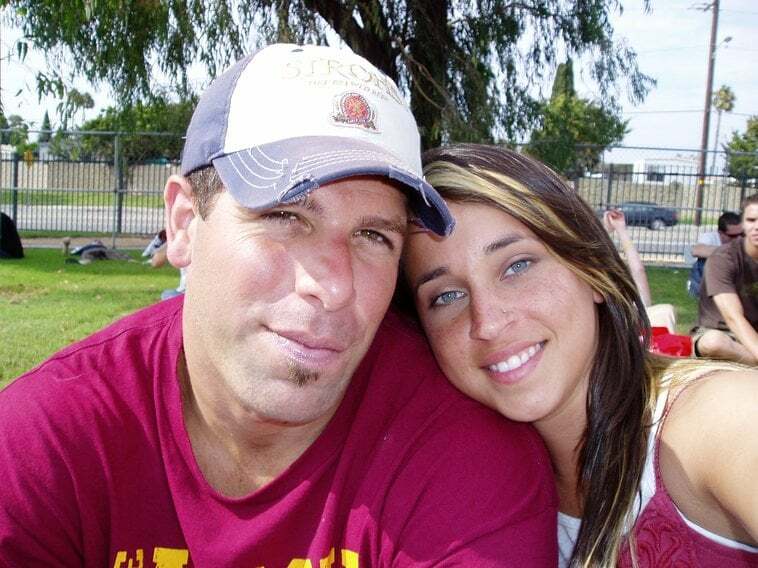 Here at Noah’s our family has spent the last forty years gaining the experience that is needed to provide you with the most comfortable and memorable camping vacation possible. We do that with professional, experienced guides, quality equipment and incredible food. 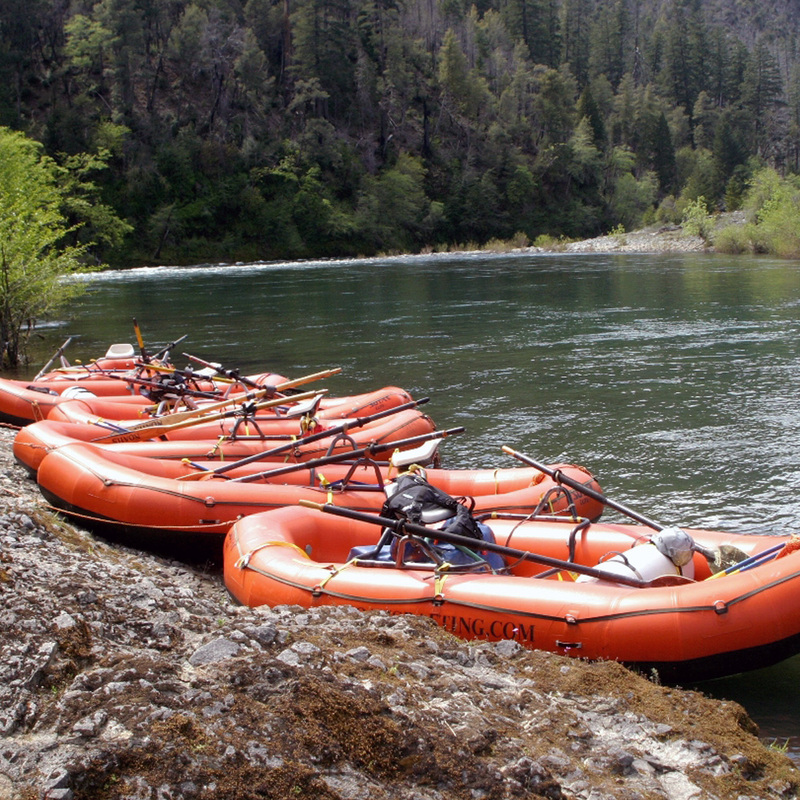 The Rogue River Scenic Float is NOT a wild-water raft trip…not this one, it’s different. Specifically, this is a scenic, casual, relaxing affair with the great out-of-doors. There are small class I & II riffles and rapids along the way. 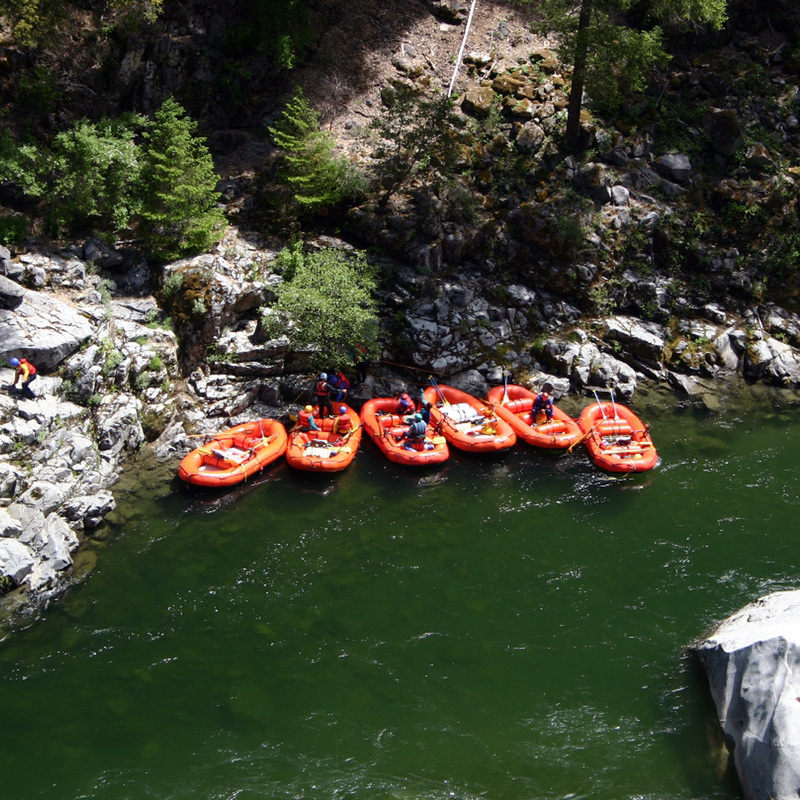 The Rogue River rafting Scenic Float is where we use our large, comfortable, excursion rafts with padded seats and backrests on this mellow but beautiful and secluded piece of the famous Rogue River. 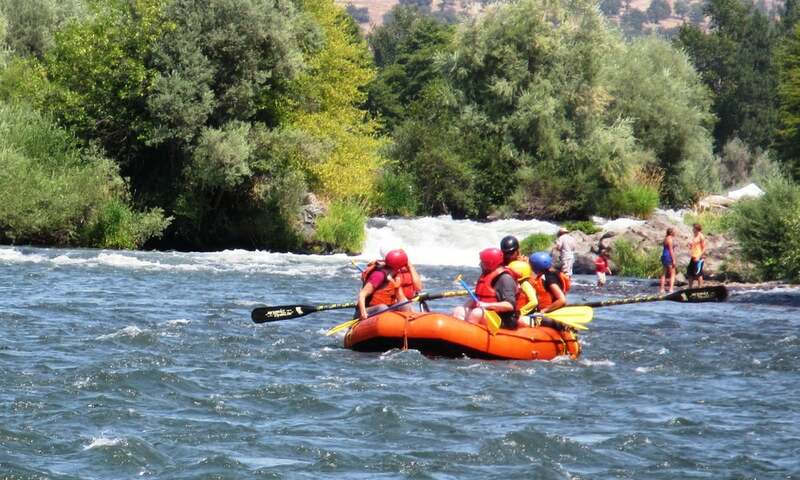 Our guides are well-versed in the flora and fauna, history, and stories of the Rogue River and quick to point out deer, geese, osprey, eagle, and other bird life and waterfowl which are common sightings along the way. Our guide Steve was educated, professional, and made our trip successful, safe, and fun. © Noah’s Rafting & Fishing, 2017. All Rights Reserved.